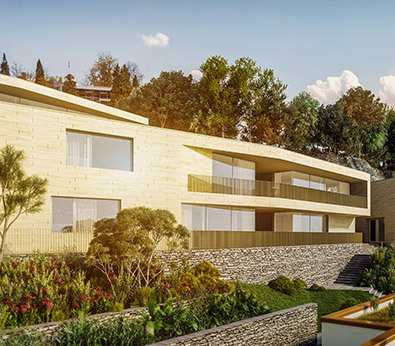 13 prestigious apartments are being built in a unique location at Monte Verità near Ascona. 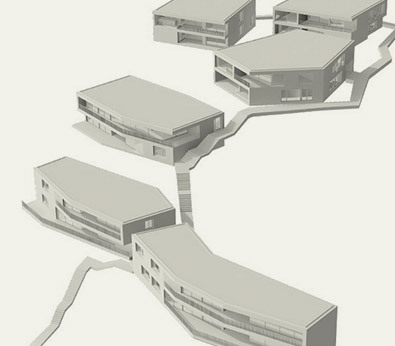 Set in the midst of its own parkland, the residence overlooks the Mediterranean landscape surrounding Lake Maggiore. This new construction project transforms living into the art of fine living. The landscapes in the region surrounding Ascona are regarded as some of the most beautiful in Switzerland. The symbiosis between nature and culture is shown in the best possible light – where Lake Maggiore and the historical old town converge on the lake promenade. Would you like a sun terrace of your own in Ticino? We can offer you comprehensive advice and assistance with all matters related to the Residenza Parco d’Oro. We will be back in touch with you promptly. 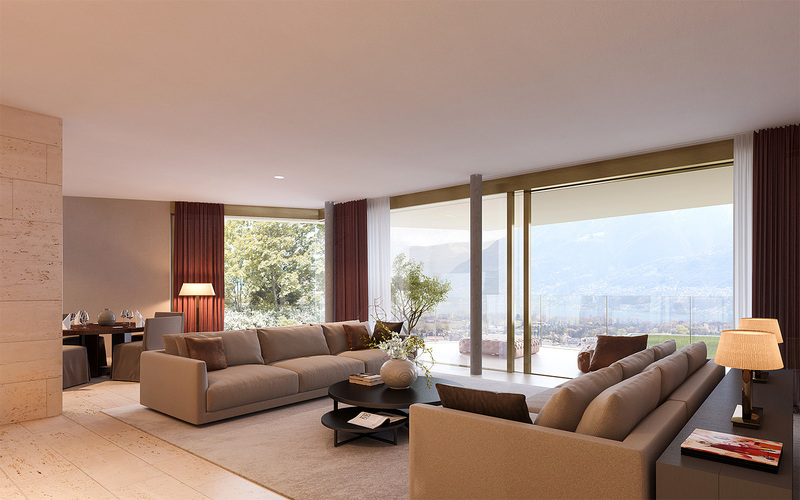 Meanwhile, soak up the atmosphere in the region surrounding Ascona or take a virtual guided tour and discover the apartments. Die einzigartige Überbauung an idyllischer Lage in Ascona ist fast komplett. Luxuriöse Innenausstattung und grosszügige Raumgestaltung runden das einmalige Ambiente ab. Sichern Sie sich eine der letzten Eigentumswohnungen über dem Lago Maggiore.